Jennifer joined the Oberer Management Services team in July of 2013 as the Manager of the Association Division, managing a portfolio of both homeowners and condominium associations. In November 2016 she accepted the position of District Manager for a portion of our residential communities as well as overseeing the HOA division of Oberer Management Services. She works with our Community Managers and clients to ensure that each of our properties are operating at peak performance levels and that all of our clients’ needs are met. 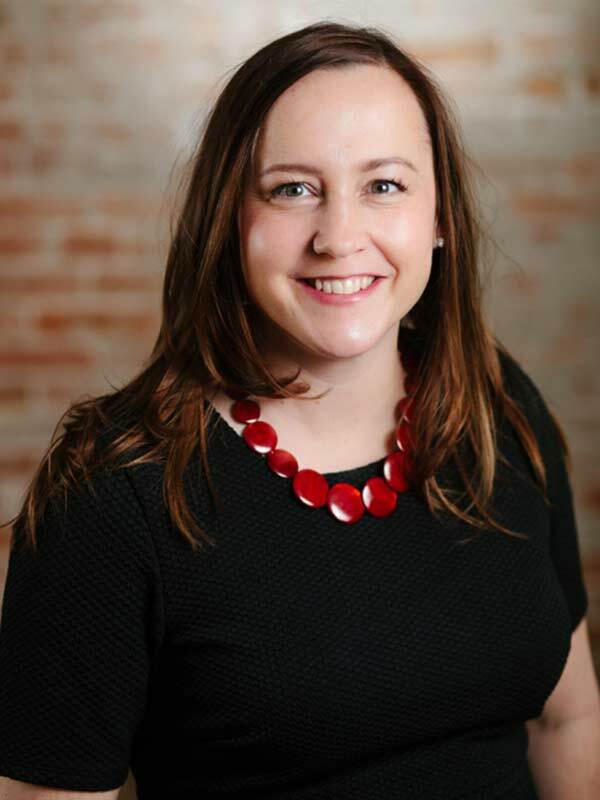 Jennifer has over thirteen years of experience in property management, ranging from a single site manager to an area manager in Dallas, Texas, to association manager for homeowners and condominium associations primarily in the greater Dayton area. Prior to property management, Jennifer worked as a Restaurant General Manager for 8 years. Jennifer holds the CMCA designation and currently serves on several committees for the Greater Dayton Apartment Association.